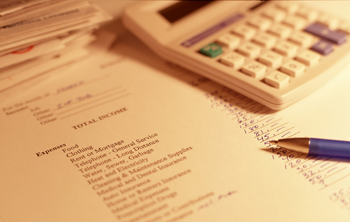 The following images are examples of what can be done, also there is a longer article about overall financial literacy following the first few points. When you feel the urge then a quick trip to our website is a good thing to do, it has all the tools you need and more. Also any information you add that’s relevant to other tools is automatically transferred saving you time and effort. Give it a go. 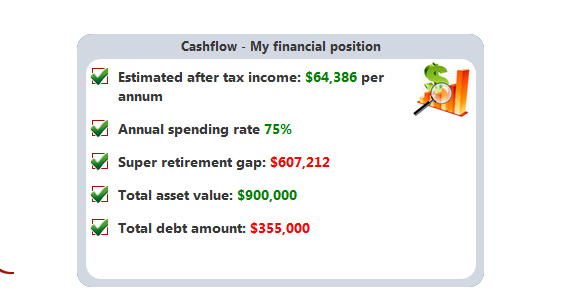 Start with a Budget or cash flow analysis or Super scenario. It may take a bit of time but even a few minutes here and there is good and everything you add will be waiting until the next time you log in.